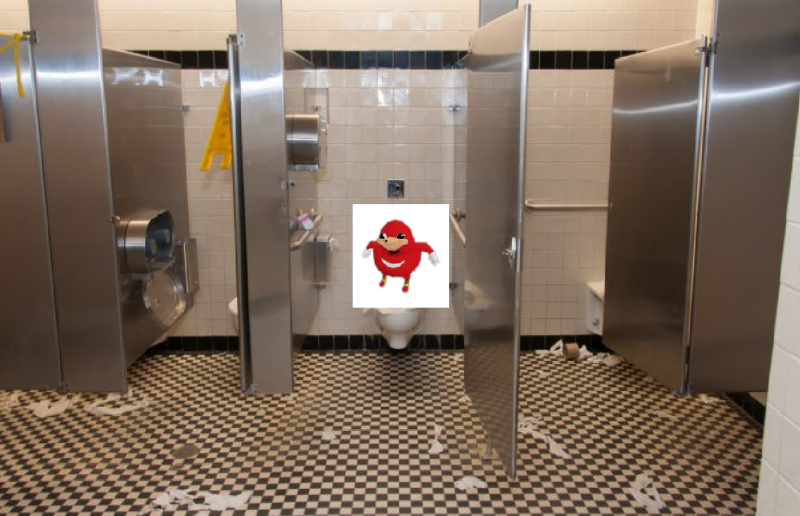 Welcome to today's daily tutorial today I will be showing you how to glitch into the female restroom. 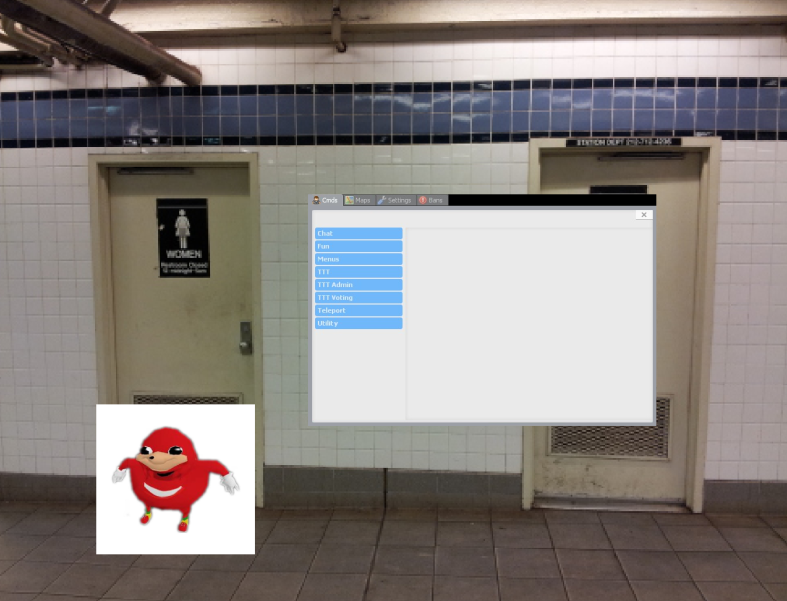 This can be useful if you go to school (nerd) or if you ever go out to a public place and need to use it the women's bathroom is maybe probably better than the males. Step 3: You have your menu open go ahead and goto the "Teleport" tab and click TP. Step 2: After that you've done that select yourself and it will teleport to whatever you're looking at. Step 4: You will be stuck inside of the wall (like barain) place down a half life 2 seat and sit on it and then get out of it. Congratulations you're now inside of the women's restroom. Just make sure there wasn't an admin watching it and you should be good!!!! Make sure to thank this thread for more weekly useful 5 minute crafts. thanks dude i used this on the boys restroom and it was cool but all i saw was a bunch of fuckboys vaping. (4-14-19, 08:31 PM)卐Demonik1卐 Wrote: the women's bathroom is maybe probably better than the males. Its too late, an old lady saw me and now she is screaming and threatening me. Send help!!1!1!11!! 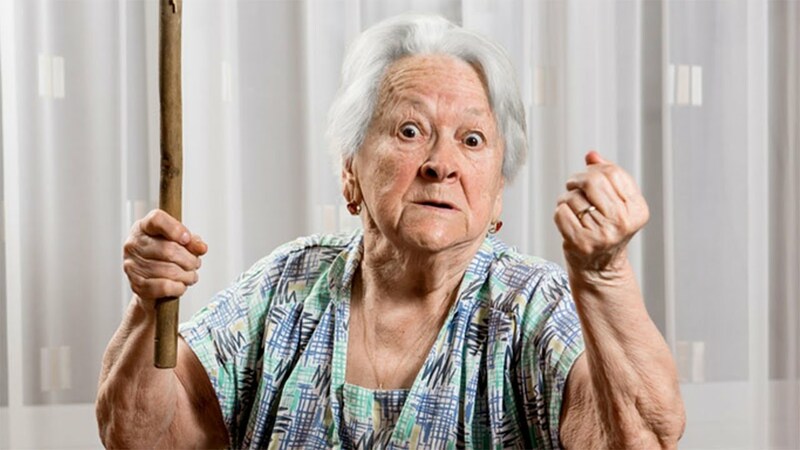 (4-14-19, 09:37 PM)SCMC Wrote: Its too late, an old lady saw me and now she is screaming and threatening me. 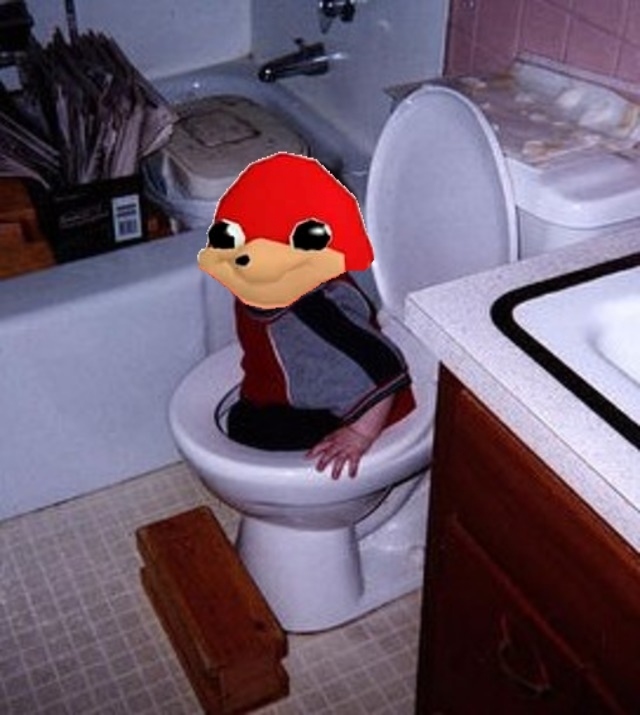 Send help!!1!1!11! !